I feel we should have more people in the snapmaker discord channel. It is very convenient when you need help, because if there is enough people there you have an answer almost instantly. I feel we should get mods and devs. We could have live chats about what we might want in next version or something like that. 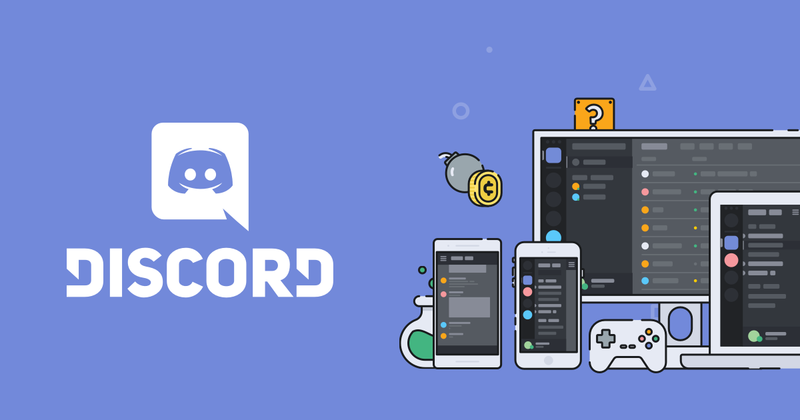 Can you post an invitation to the discord? or if you already have discord and just want the code here.